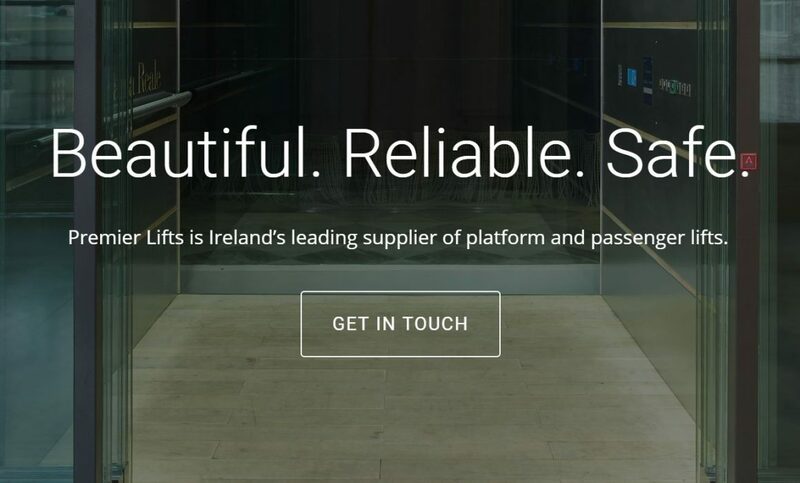 Premier Lifts is Ireland’s Industry Leader in Safe, Reliable and Energy Efficient Elevation Solutions. 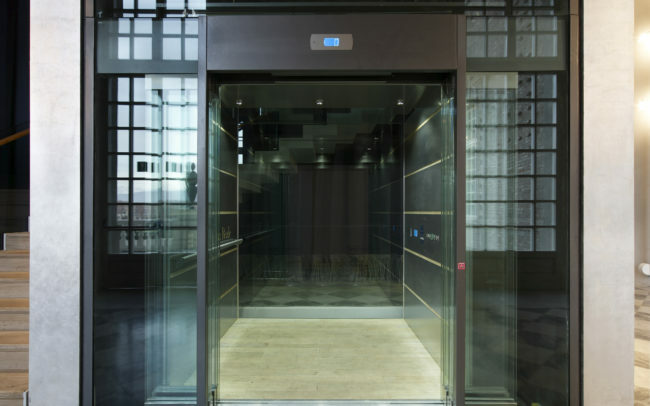 Premier Lifts provide a full range of passenger & platform lifts which comply with Part M of the Building Regulations, the EN 81-41 and also the 2006/42/EC Machinery Directive. 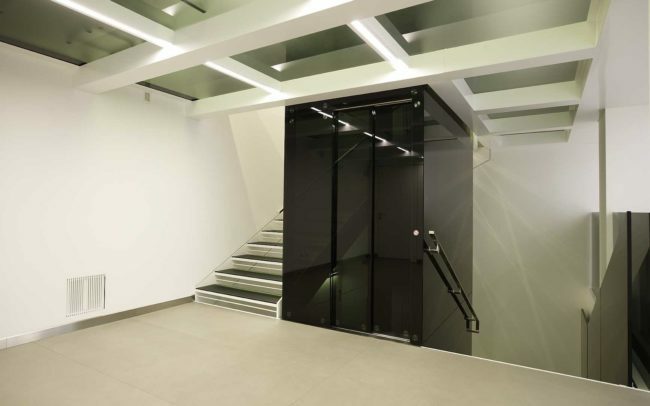 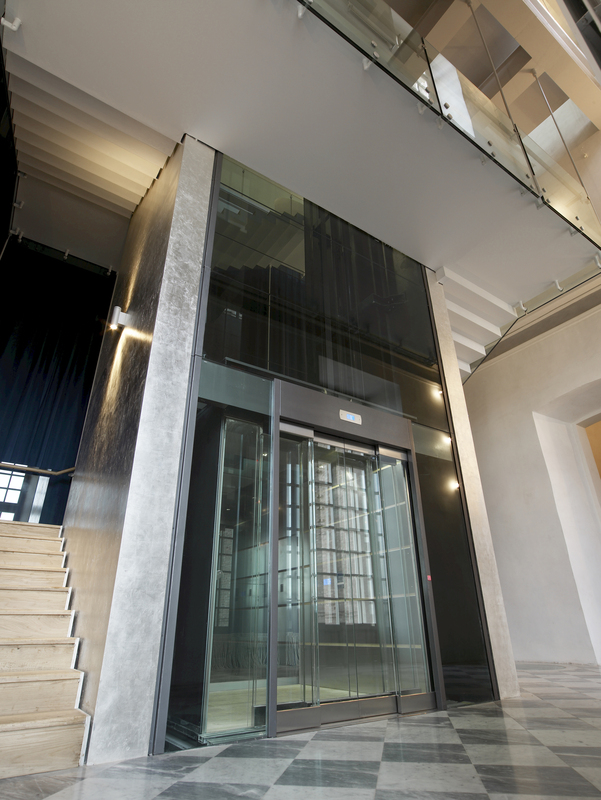 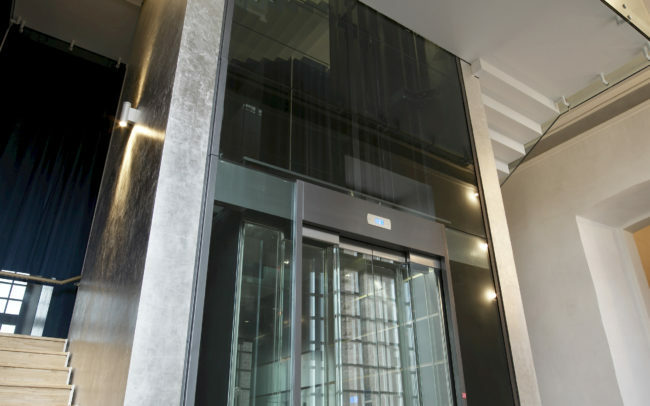 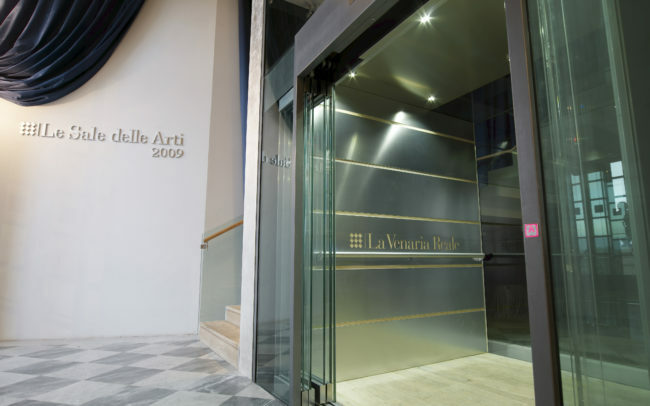 We draw on our considerable experience to provide a solution to any public access problem or residential lift. 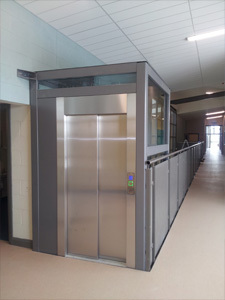 All our Platform lifts are specifically designed for easy use, and with low pit and low headroom, they fit into existing buildings with minimum disruption. 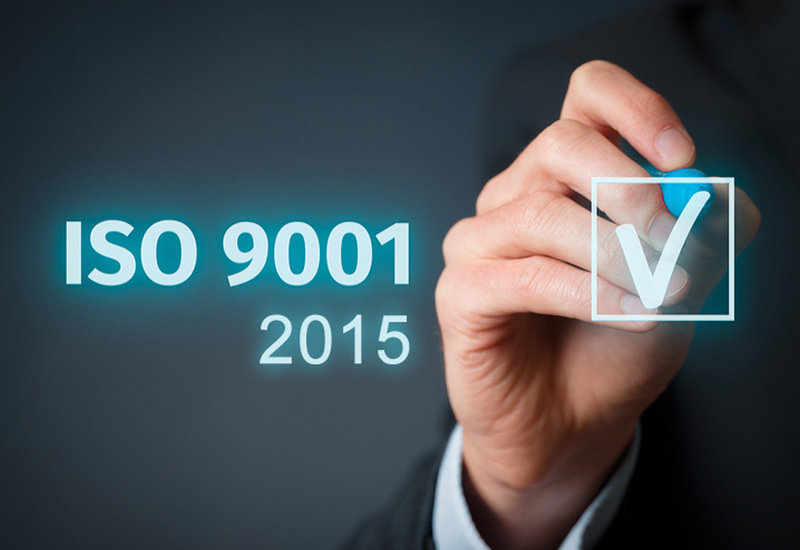 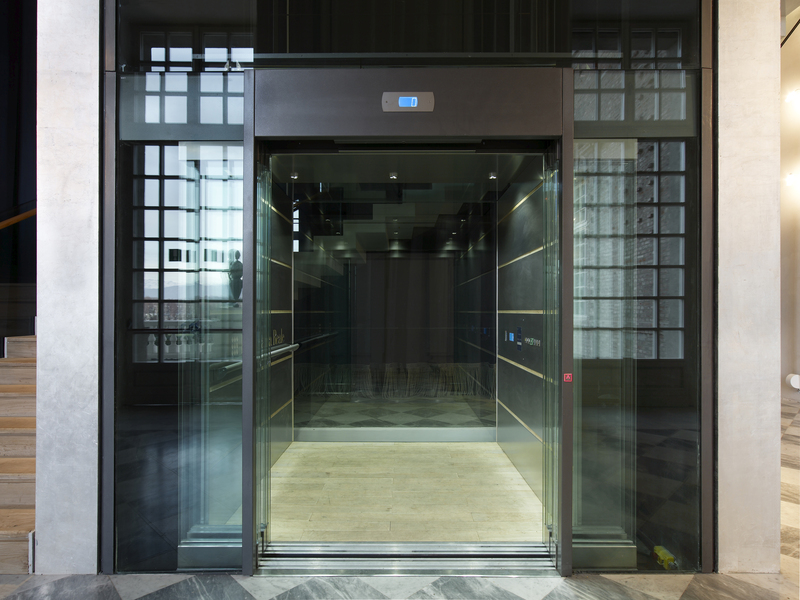 All our ranges are built in accordance with the Machinery Directive 2006/42/EC, BS EN 81-41, BS6440 and all of our lifts have been type tested by notified body and are CE marked. 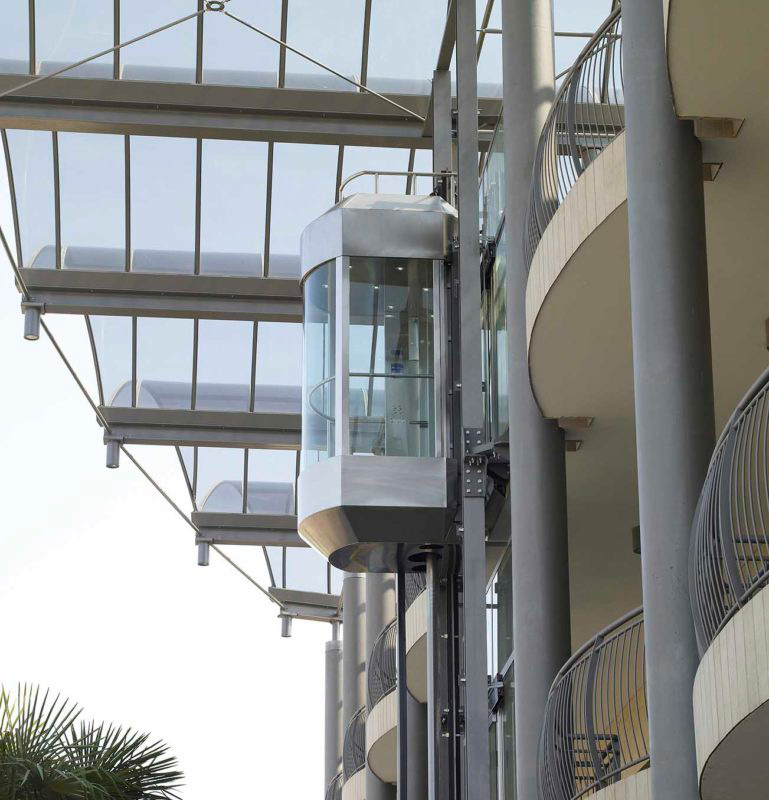 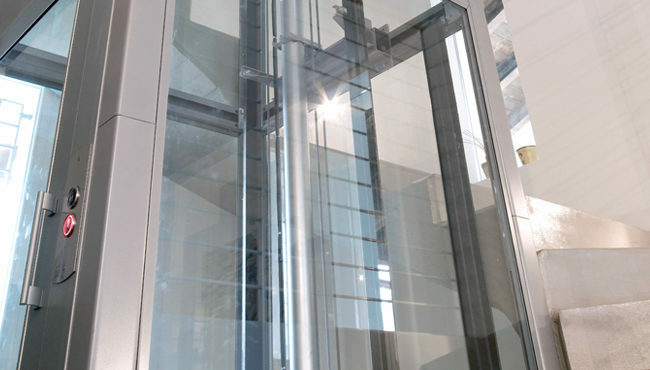 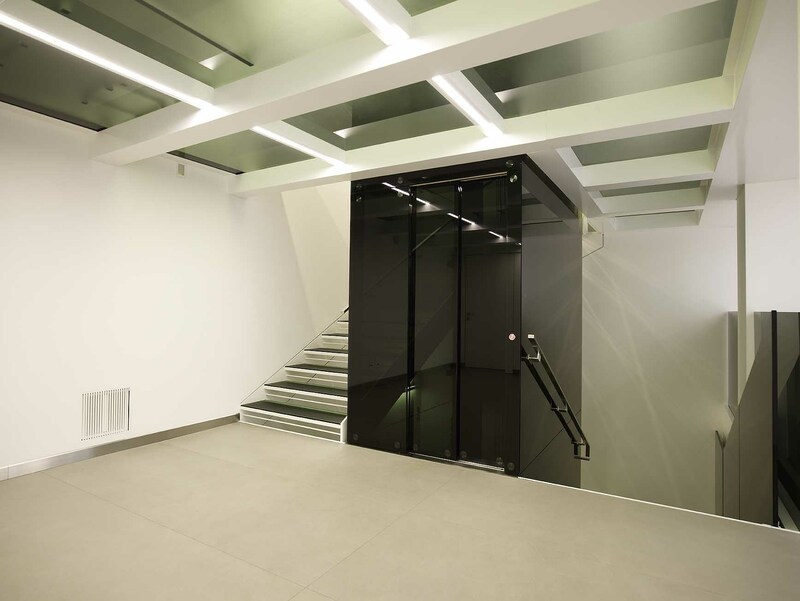 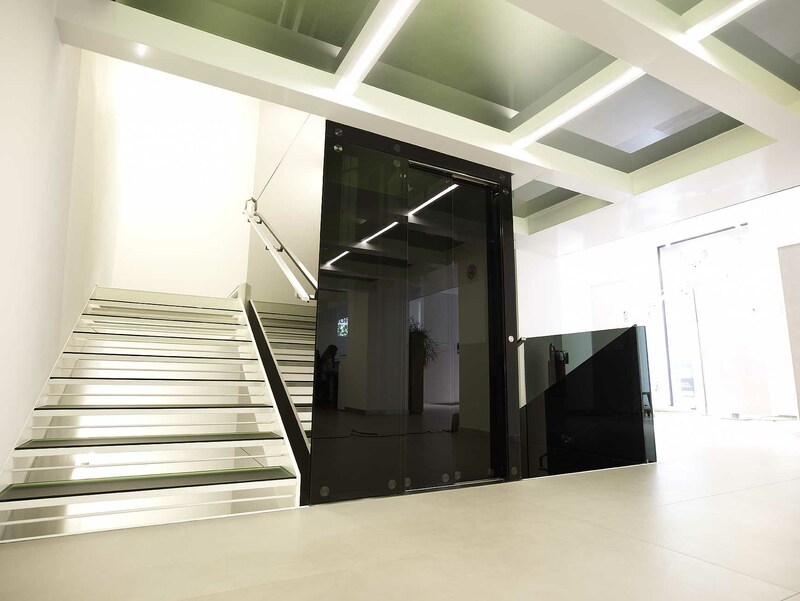 All Premier Lifts products can be installed in our own glass structures or in a pre-built shaft. 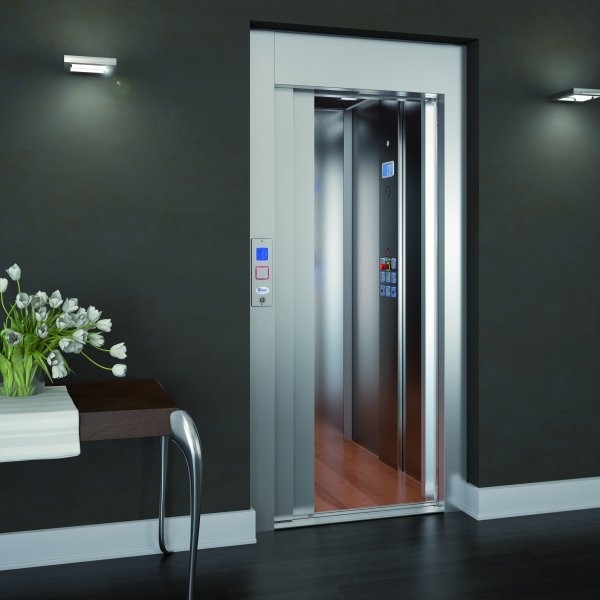 All our elevators comply with the DDA regulations and the current safety standards, either hydraulic drive or Belt drive systems both with no machine room. 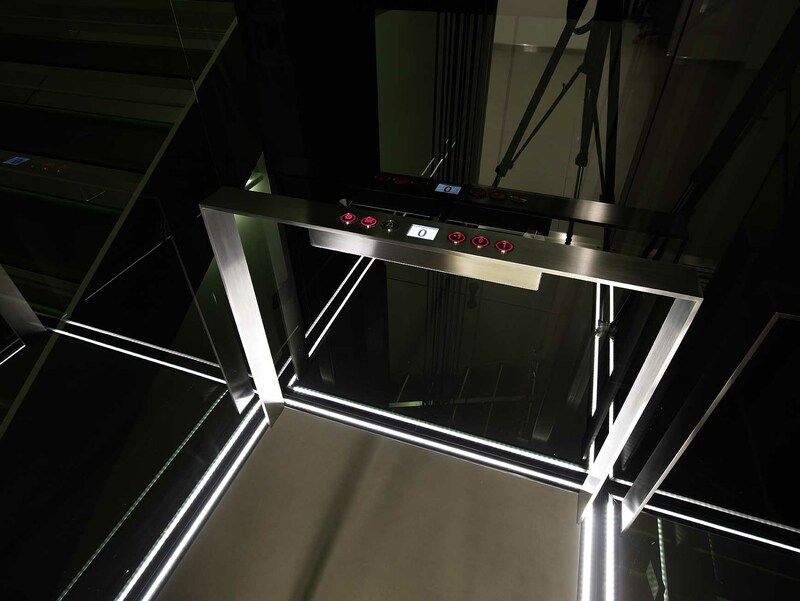 Premier Lifts also offer a range of Goods Lifts, bringing our knowledge in the lift industry to this market, from 50kg to 2000kg with no pit, and we can also provide the structure and cladding, to ensure a hassle free installation. 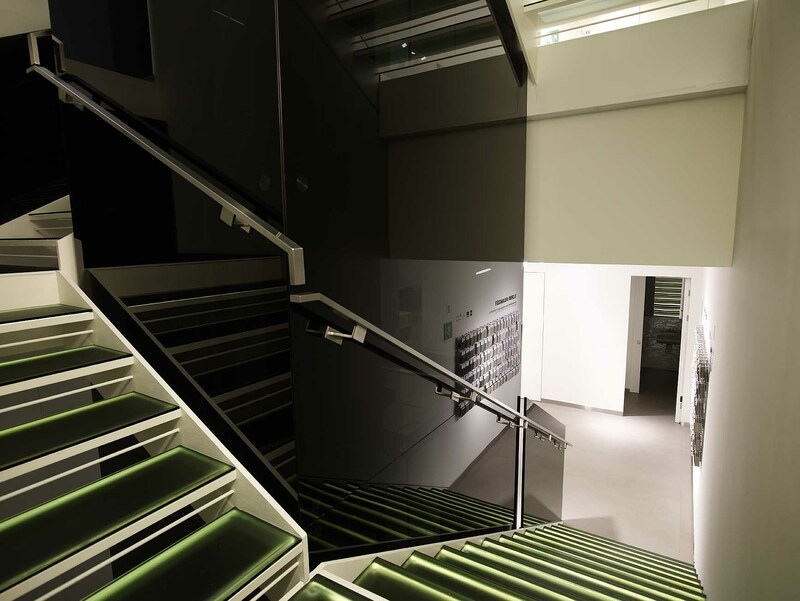 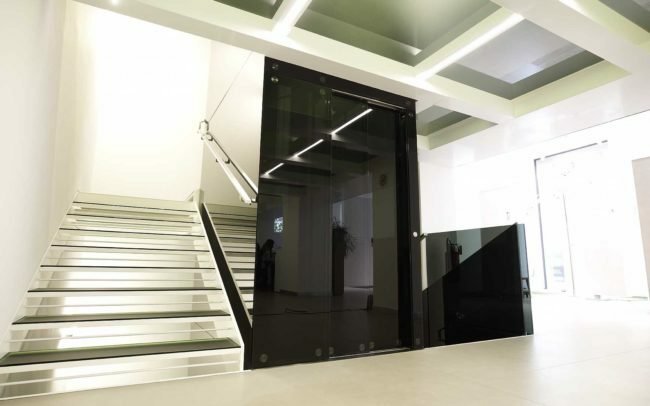 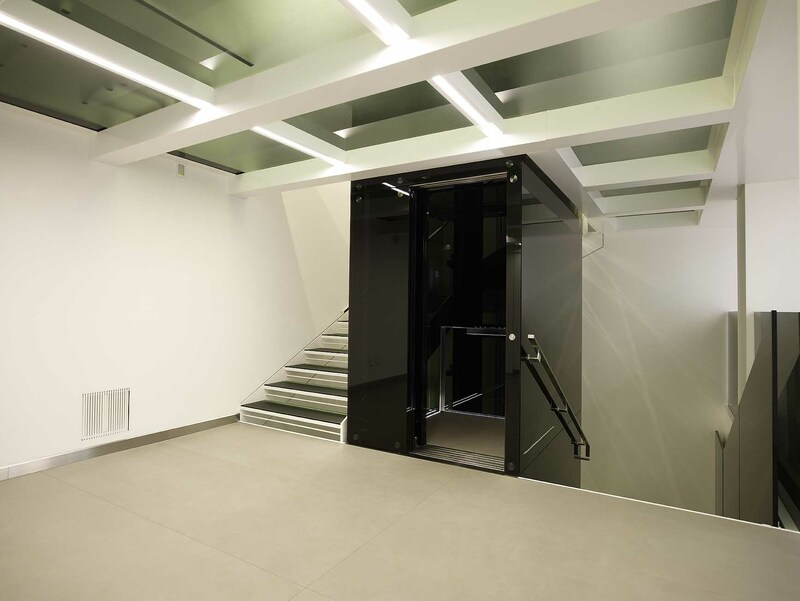 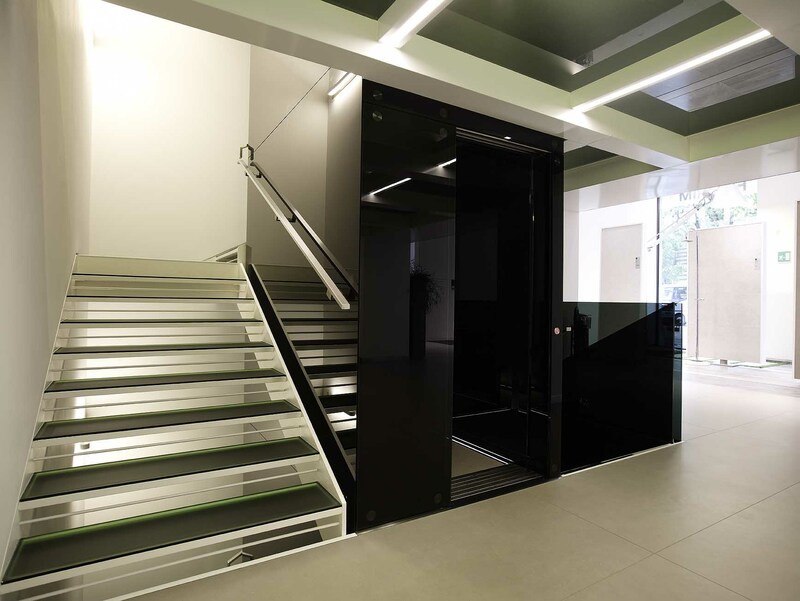 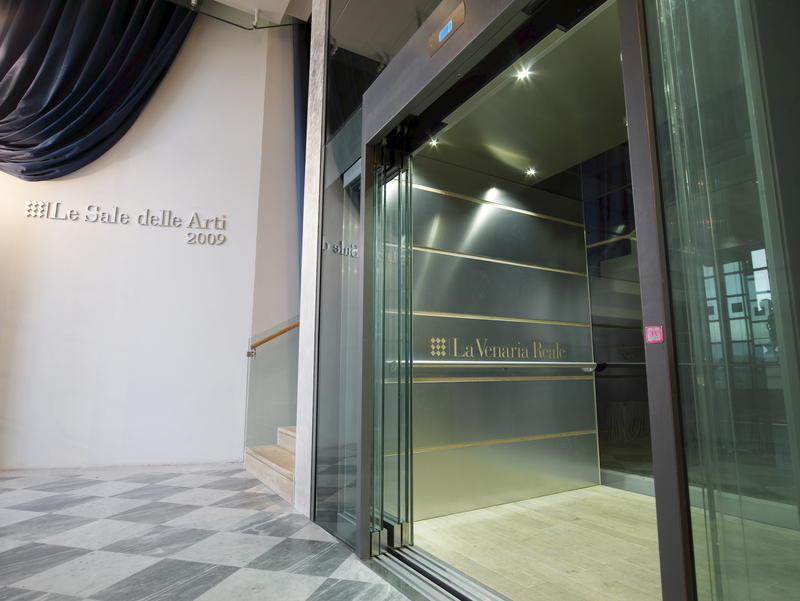 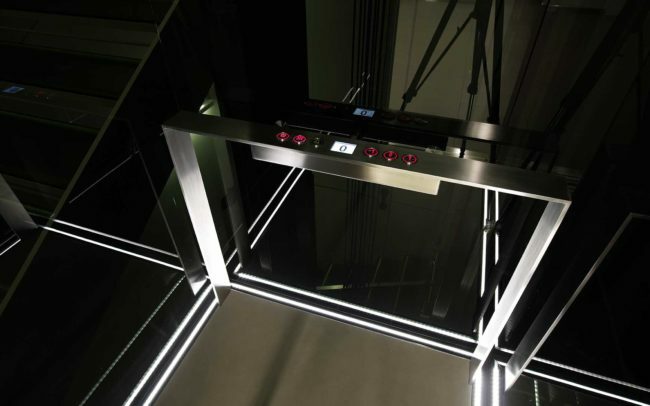 Premier is the official distributor of Gruppo Millepiani lift designs. 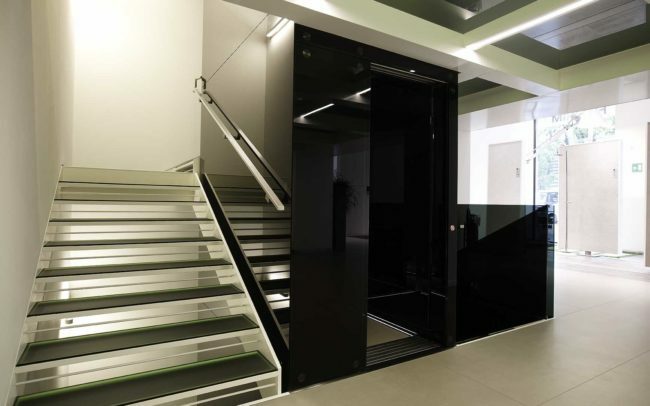 Gruppo Millepiani are Italy’s leading elevation design specialists. 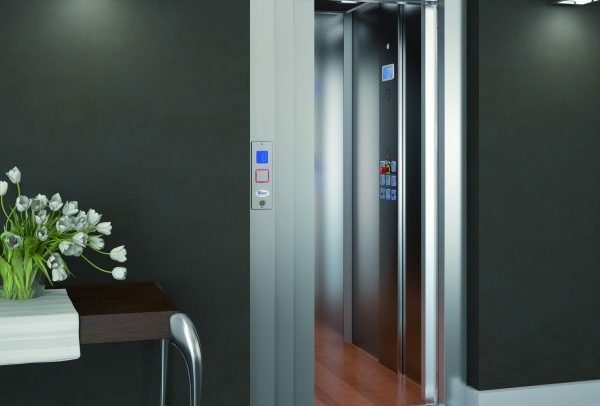 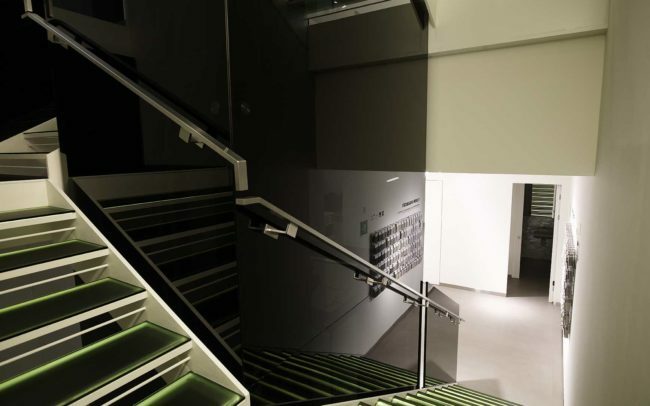 With world class safety standards, and a myriad of design styles, and finishes, Premier can offer Irish clients the widest range of lift options. 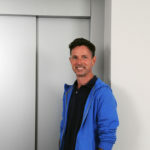 Credit where credit is due, from the first chat with Edward here in the house, through to the guys doing the install, they’re personable and are great to deal with.